Rupesh Tillu with his talented team of artists and technicians from Mumbai are filming a full length feature film tentatively titled ‘#Love Story’. 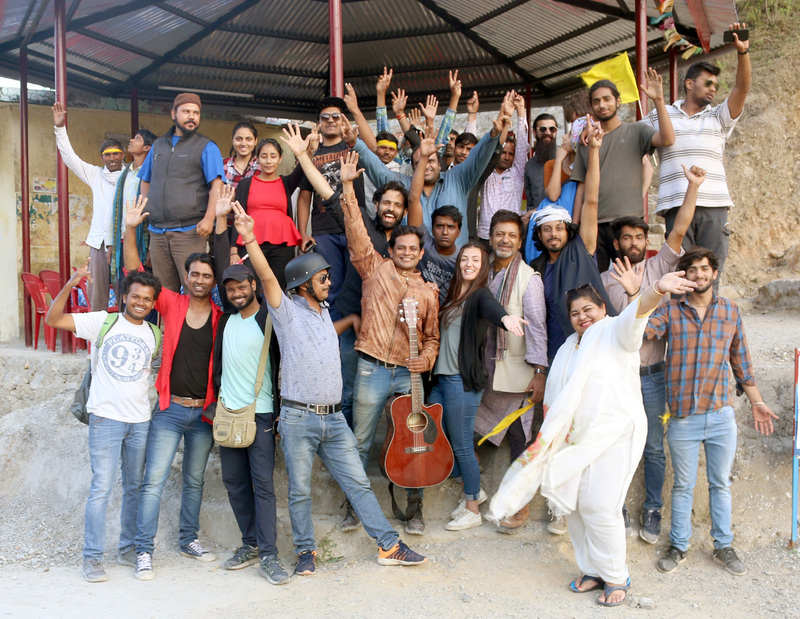 The crew is stationed at Avikal Studio and other places in Uttarakhand. Rupesh Tillu is playing the male lead and Breshna Khan is the female lead. Pratik Rajan Kothari is the Director and Aranya Bais is the Director of Photography. In the film, there are around thirty actors amout of which ten are from Alok Ulfat’s Avikal Theatre Company. 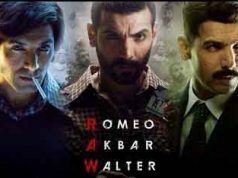 Satish Sharma and Alok Ulfat are also playing important roles in the film. Rupesh as a member of Avikal Theatre Company Mumbai was present in 2003 at the foundation Ceremony of Avikal Studio, located at Dalanwala. The remarkable fact is that the film is also shot at the Avikal Studio. Rupesh is one of the most admired clowns in India, performing within the country and abroad. He has been performing in Dehradun schools and colleges for over a decade. The story of the film addresses several important subjects that affect our societies immensely. Mass migration of the youth out the of villages towards big cities and even out of Dehradun, has been one of the major social adversities in Uttarakhand. The film also deals very sensitively and bravely with the politics of the region colored by the affairs of the world. There is a flavor of romance, humor, travel, adventure, relationships with simple unique songs in the film. 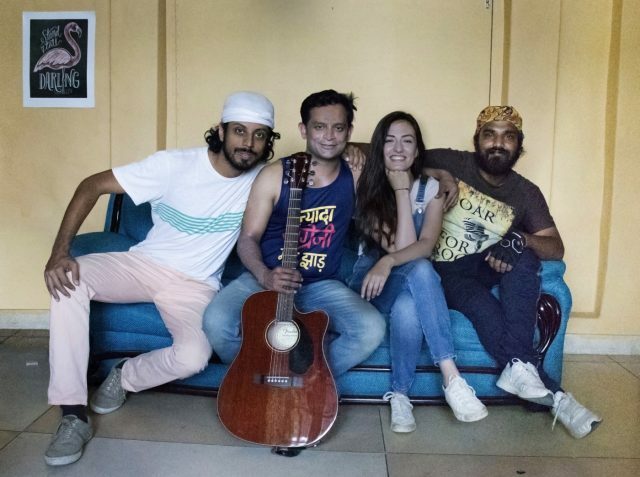 Rupesh Tillu and Alok Ulfat have a connection that goes as far back as 2003 when Rupesh as a young and an enthusiastic boy came to one of Alok’s many workshops in Mumbai and Dehradun, and since then has been part of Alok’s many theatre productions over the years. Through Alok’s efforts and his guidance Rupesh also travelled to study in Sweden for further education in the area of performing arts. The female lead, Breshna Khan attended Alok’s first workshop in the year 2015 and since then has been working with him in many workshops. This Film project is well in line with values of Avikal Initiative, that has been working to encourage the local artists of the region. Avikal since its inception in 1990 has been engaged to bring about a positive change in the youth and children of India. 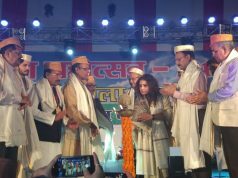 A permanent house was built for activities of Avikal at Inder road by Alok Ulfat who is a pioneer in the field of alternative education, environmental awareness, theatre and films. It was funded only from humble earnings through theatre performances and workshops. This, one of its kind cultural center of Dehradun is being run by the local youth of the city that is fully operational. Avikal center holds musical performances, plays, workshops and informally houses an audience of about forty. Avikal remains committed to the revival and progressive growth of the culture of Dehradun, Uttarakhand that has had a legacy of universal values coming from vast ancient Indian cultures. Rupesh has earlier produced ‘The Living Gods’ and Eggolution. Rupesh Tillu’s Red Nose film #Love Story is yet another project depicting his genius. It is very interesting how over the years Rupesh Tillu has made a deep connection with Uttarakhand. There are many more projects are in pipeline with Avikal Initiative.